I couldn’t have started this blog with a better post. Although its been months, and its been a magical journey, i want to start this blog with one of the happiest day in my life as a mother after you were born. A message from a mother to her son. Birthday boy! You’re One! 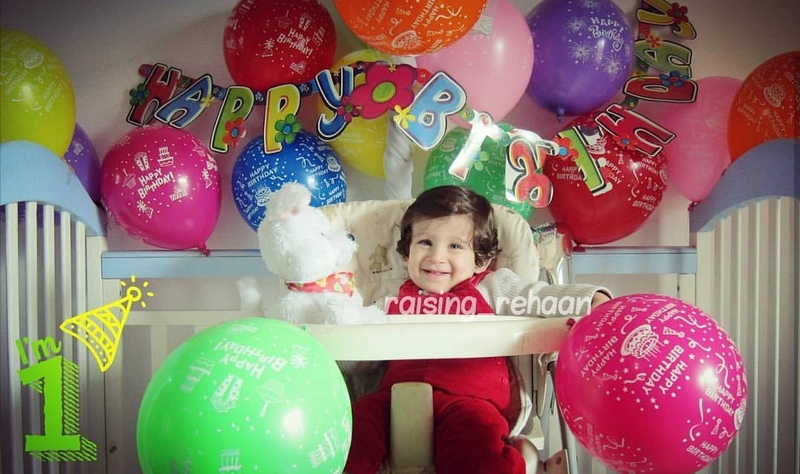 Happy happy birthday baby! Feels like yesterday we found out about your presence.. the first sign that you were indeed there.. that gentle thud of your heartbeat in my womb that made it so real. Never had I felt so overwhelmed, so anxious, so nervous and yet so ecstatic at the same time. The first sight of you on the doc’s screen and how I wished I could somehow hold you close even though you were the closest to me a baby can be. Oh the first flutter.. so gentle.. it was like a hundred butterflies caressing me all at once. You made it so easy for me..always cooperative. The first kick while watching the Manchester United game and every kick thereafter became our secret way of communicating! And when you finally arrived..that moment will forever be etched in my heart.. when the doctor brought you to me.. I looked into the most beautiful eyes I’d ever seen.. the most perfect baby I’d ever laid my eyes on…that moment when they placed your warm lil face on my cheek.. I knew right then I’d found my lil piece of heaven. My baby boy. 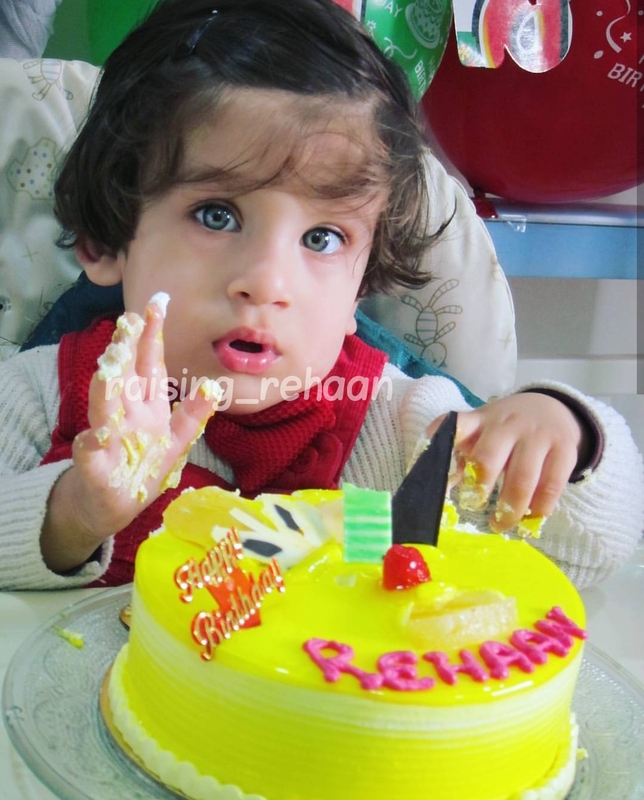 Rehaan. My heart swells with joy every time I see you smile baby. You’re our lil piece of heaven that we’ll forever be grateful for. 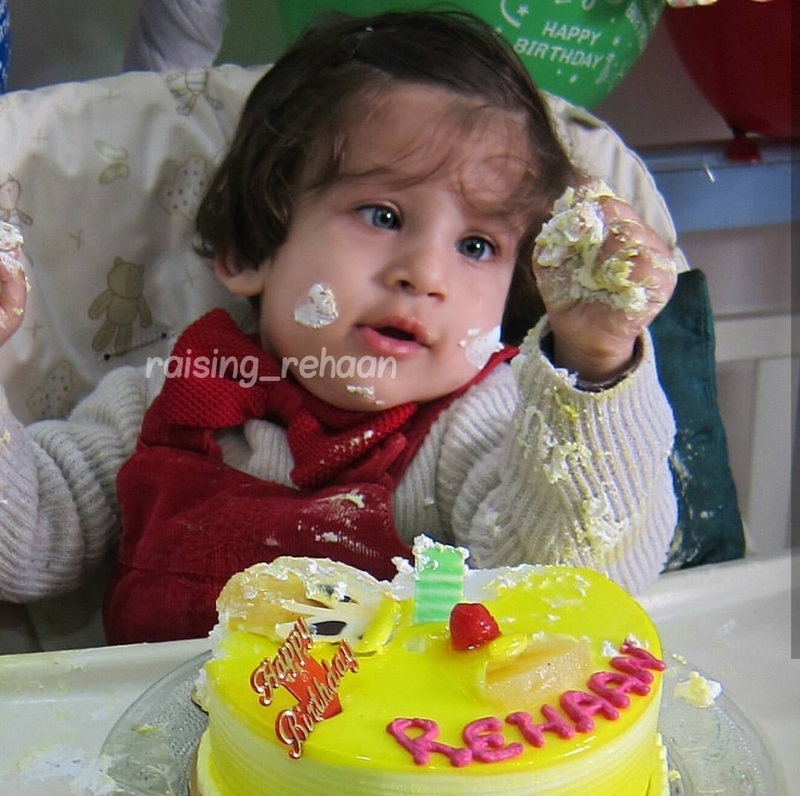 Rehaan is adorable. Love the way you have explained simple things ppl tend to forget and their importance. 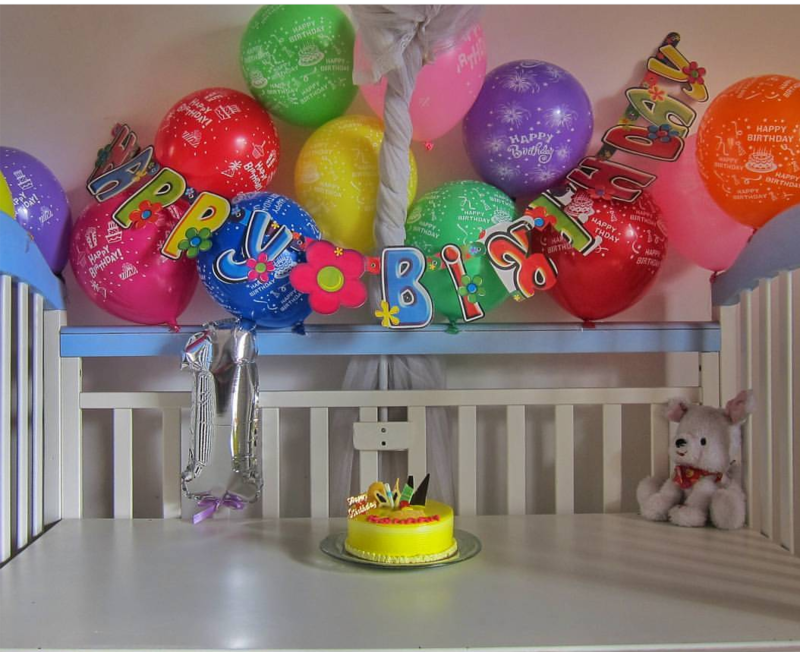 Life with a toddler is not a cakewalk but you are doing a fab job! Keep writing. Good stuff. Your blog is quite informative and highlights things ppl tend to ignore/forget. Like the swim pants..